Live Nation Canada and MR.SUB announced a collaborative contest on Monday April 3, 2017 to provide one Canadian fan the ultimate live entertainment experience. One winner and a guest will have the opportunity to attend their favourite Live Nation artist's show anywhere in North America* with an exclusive VIP experience. In addition to the grand prize experience, fans who enter are eligible to win more than 500 additional prizes by visiting MR.SUB locations across Canada. "Live Nation Canada is proud to partner with MR.SUB to excite our fans across the country with this new contest," said John May, President, Media & Corporate Partnerships, Live Nation Canada. "Our team is always seeking new ways to reward our fans and we can't wait to see which Live Nation show our winner selects. Providing exhilarating live music experiences to our fans as well as MR.SUB's guests, is a win for everyone involved." 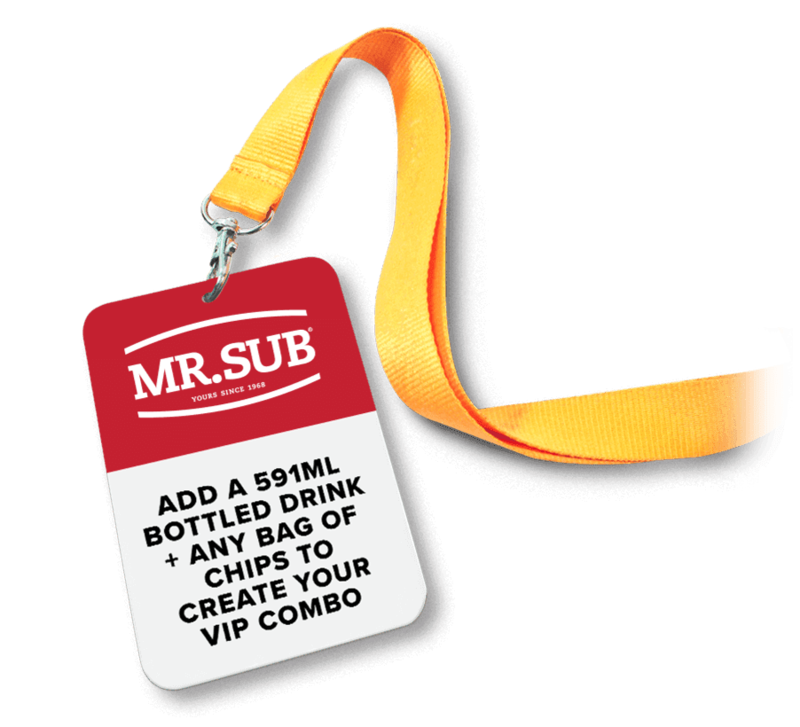 Fans are able to enter the contest by visiting a participating MR.SUB location beginning April 3, 2017 and upgrading to a "VIP Combo" by adding a drink and chips to their order. Each purchase will garner one PIN code for entry to the contest, with available prizes including tickets to local Live Nation concerts and 25 dollar gift cards to MR.SUB, as well as the VIP Experience grand prize. 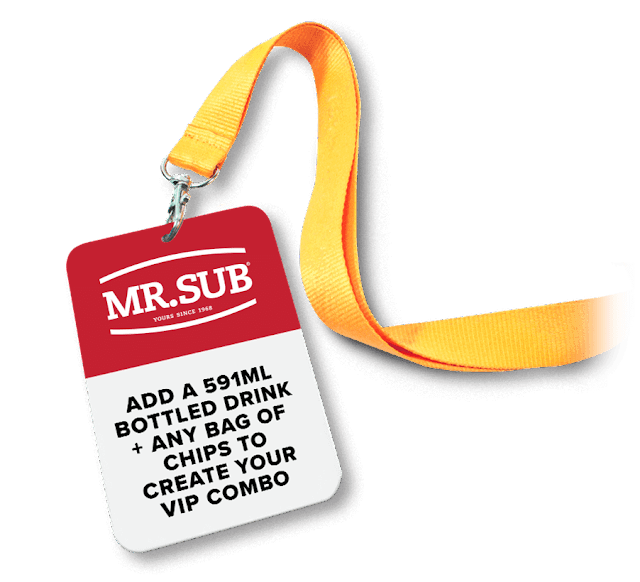 "In addition to our great food, we are excited to offer MR.SUB guests across Canada the chance at winning this exclusive VIP Concert Experience anywhere in North America, as well as hundreds of other great prizes," said Nicole Johnston, Director of Marketing, MR.SUB. "For lovers of live music, this is a once in a lifetime experience. And with the universal appeal of music, this promotion is a great way to provide added value to our existing guests, while appealing to and engaging with a broader consumer audience and new generation of MR.SUB guests." *Produced and promoted shows in USA or Canada. Restrictions apply.